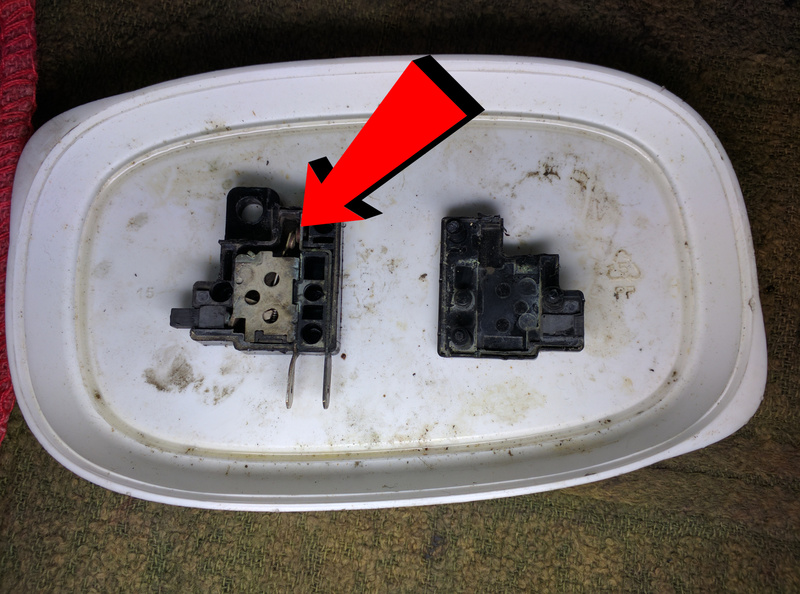 I removed the switch mechanism from the plastic housing and cleaned it with electric degreaser, sandpaper, and a toothbrush. Be careful not to lose the tiny plastic plunger when you remove it. 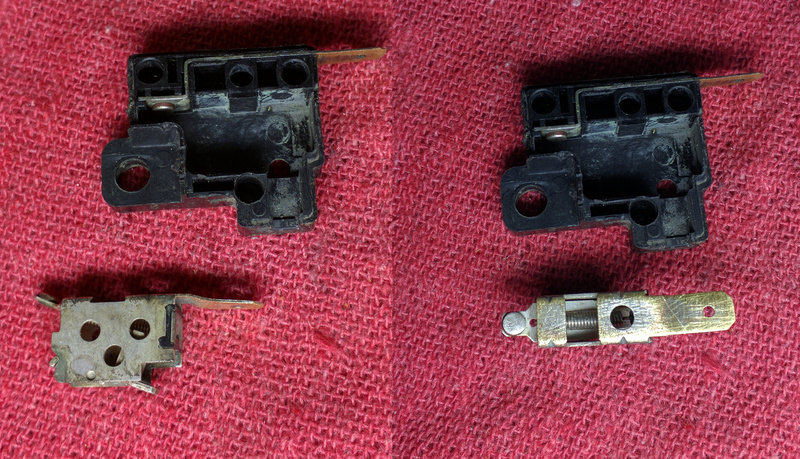 Once everything was cleaned and shiny I replaced the switch mechanism and plunger, added a dollop of dielectric grease, then snapped the housing closed again. 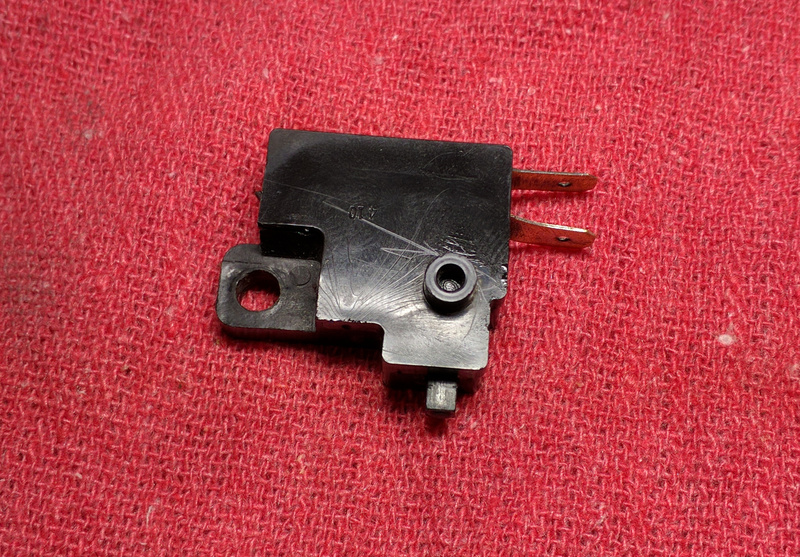 Plugged it back into the bike and voilà, brake lights are no longer broken.